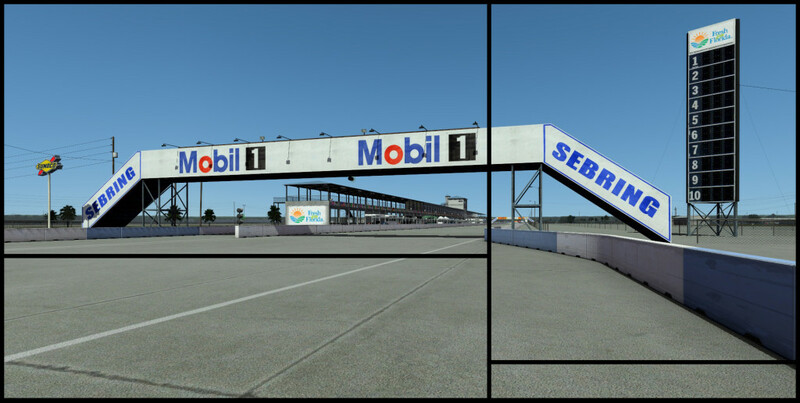 Just like Mid-Ohio, Sebring’s last update is almost 2 years old now. 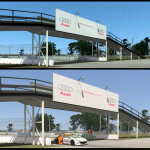 As we only begin to work on it I made a comparison between some over 2 year old screenshots and current ones. 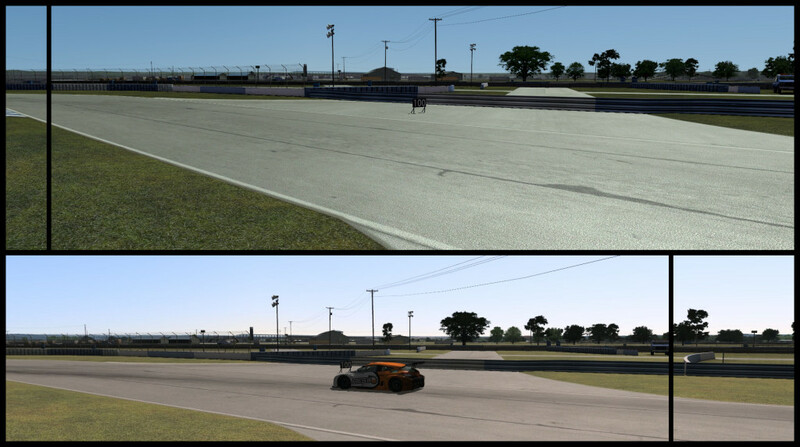 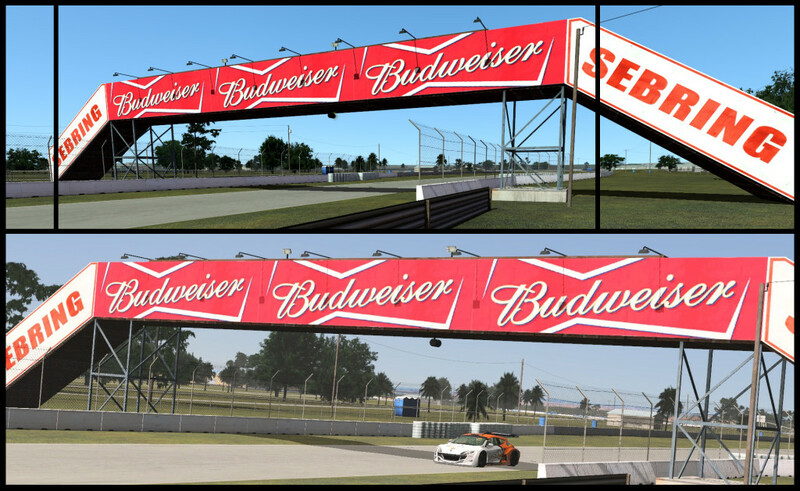 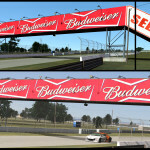 There is nothing spectacular we changed allready – the difference you see is the improvement in lightning and rendering rFactor 2 has experienced over the last 2 years! 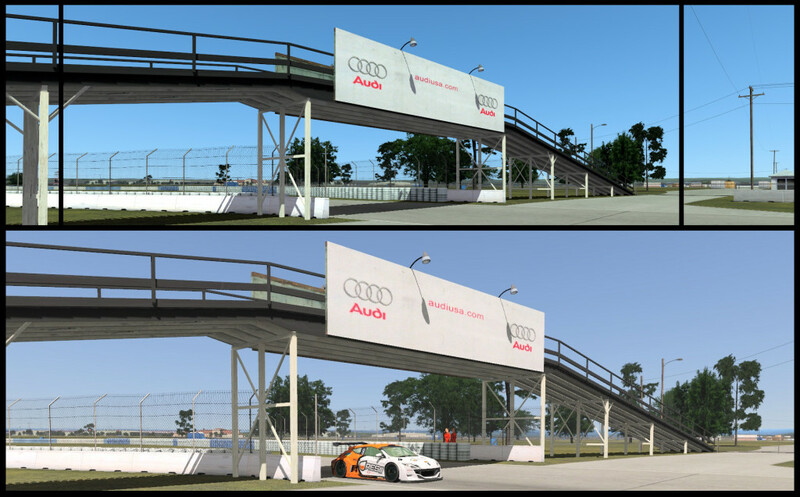 I’m very curious to see how it will evolve in the next 2 years.